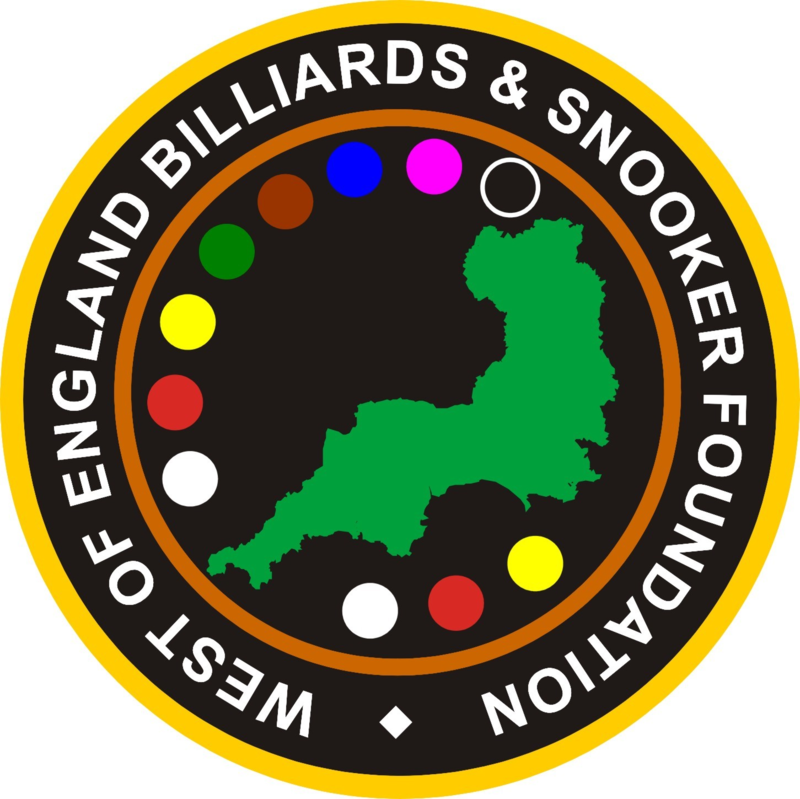 Mike King who plays out of Rileys Club, Exeter made re-rote the history books by scoring the Exeter & District Billiards & Snooker League’s first ever 147 maximum in tournament play. King potted his way towards the perfect break in the second round match of the Exeter Open Championship. His opponent Ian Davie also of Exeter proved to be no pushover and was not phased by King’s magnificent achievement. King’s maximum break came in the first frame in what turned out to be a match of very high standard. King kept his composure by taking the second frame with a 73 break. Davie, who has recently returned to playing snooker after a couple of years break could have been forgiven if he simply resigned himself to defeat after such a superb display of break building. However, tenaciously he won the third and fourth frames aided by a splendid 91 break to level the match 2-2. After some early safety play King cleared up in the deciding frame with a 72 break. This magnificent achievement adds to the ten 147 breaks he has had in practice frames, none of which will be more memorable than this one. No one seems to know how long the Exeter & District League has been in existence as records have been lost over the years but some of the older players believe the league goes back at least 100 years. Over these years the league has help produce some very good players, headed up by former professionals John Pullman, 10 times World Professional Snooker Champion, Michael Gold, who captained the England Senior team undefeated for three years, Robert Marshall, former semi finalist in the UK Professional Championship and a string of top amateur players. However, none before have managed to compile a magical 147 break in Exeter league competition. King has won a string on local and regional competitions since he started playing at a young age out of the former Sidwell Street Snooker club, Exeter, once a local hotbed for young talent. From his early days when King won BBC Big Break, he has made steady progress, achieving County honours at all levels and is the current County Captain. He has won the coveted UK Golden Waistcoat grand final finishing number 1 in the rankings. He reached the last 32 in the World under 21’s, Captained an Exeter team to the EASB National Team finals and this season is proving no exception. He is currently rank third on the West of England Gold Waistcoat Tour, recent winner of a major pro-am made up of a high class field from around the country and has qualified for the last 32 in the EASB English Championships. If he can maintain this form through the rest of the season all augers well for him in the future. The top four ranked Gold Waistcoat Tour players of 2006 (Andy Radford, Mike King, Kris Vincent & Greg Batten) have all qualified for the last 32 of the EASB English Amateur Championship. The WEBSF Management Team congratulate you and wish you all the very best in the finals.